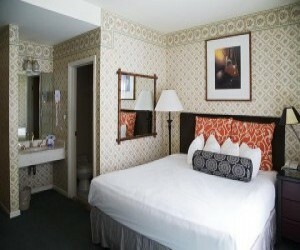 The queen bed room at the Marina Inn is perfect for a romantic getaway or someone traveling on their own. 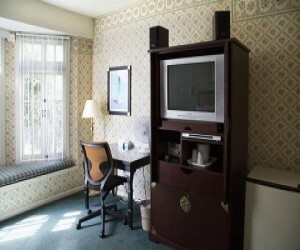 Many Marina accommodations also feature traditional bay windows and other attractive architectural details. 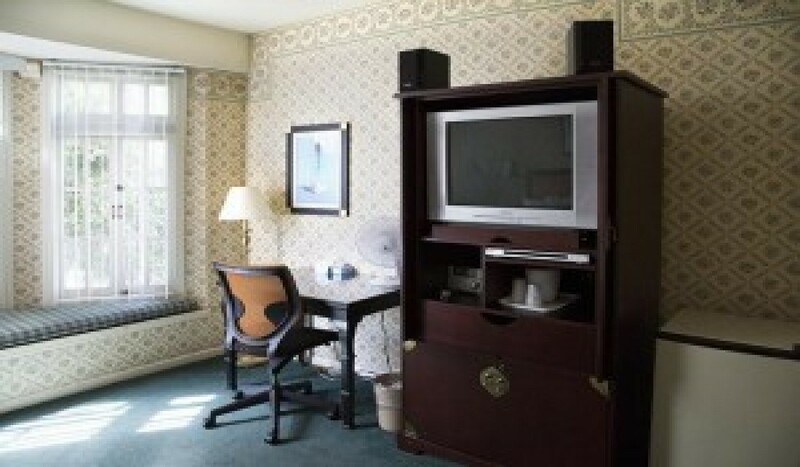 You’ll enjoy the wealth of room amenities that include Cable TV, Private bath, Electric door locks, Wireless Internet, Direct dial telephone, Alarm clock, Hair dryer, Rollaway beds, Cribs, and San Francisco city guides. The one queen bed room with day bed at the Marina Inn is perfect for a family vacation with the kids. 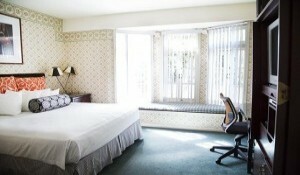 Many Marina accommodations also feature traditional bay windows and other attractive architectural details. You’ll enjoy the wealth of room amenities that include Cable TV, Private bath, Electric door locks, Wireless Internet, Direct dial telephone, Alarm clock, Hair dryer, Rollaway beds, Cribs, and San Francisco city guides. 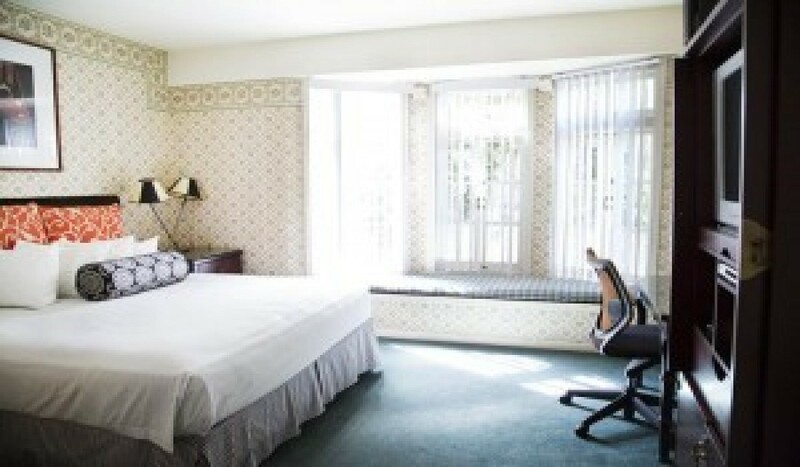 Our queen accessible room type is ideal for those looking for a room with various accessible features to make your stay in San Francisco enjoyable. 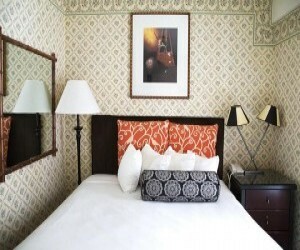 This room type can easily accommodate up to 2 people in comfort.